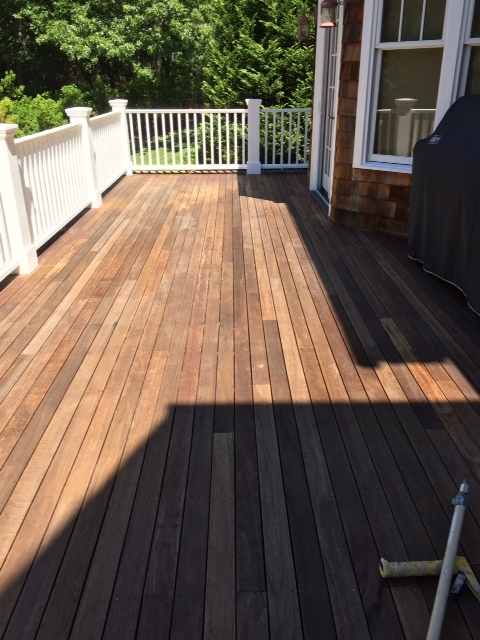 Our semi-transparent wood stain and sealer is ideal for wood decks and siding. 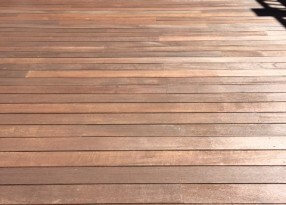 It helps restore and protect wood surfaces and will extend the life of wood and avoid frequent re-staining. 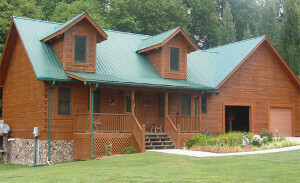 RHINO SHIELD® Protect STAIN & SEALER is a high performance clear gloss stain. This state of the art clear sealer is a durable, long-lasting protective coating ideal for many surfaces particularly wood. 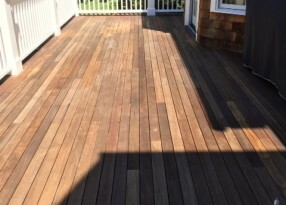 Protect STAIN & SEALER penetrates and seals aged wood as well as bonds to the surface. 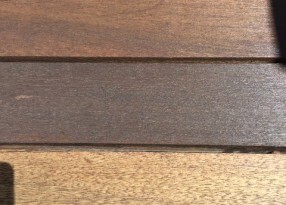 Revolutionary use of nanotechnology micro silicone additive called polysiloxane dramatically improves water repellency when compared with the currently available wood sealers. Water repellency is key to protecting the surface from water intrusion and resulting water damage. 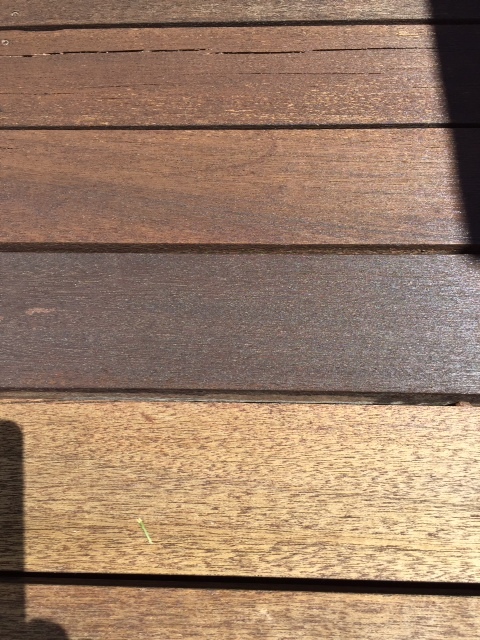 The result is extended wood lifespan. In addition by using a proprietary advanced technology acrylic resin, Protect stain also offers excellent abrasion resistance from wear and tear of foot traffic. After 1000’s of hours of accelerated weathering testing, Protect stain experienced minimal color change which results in superior gloss retention. 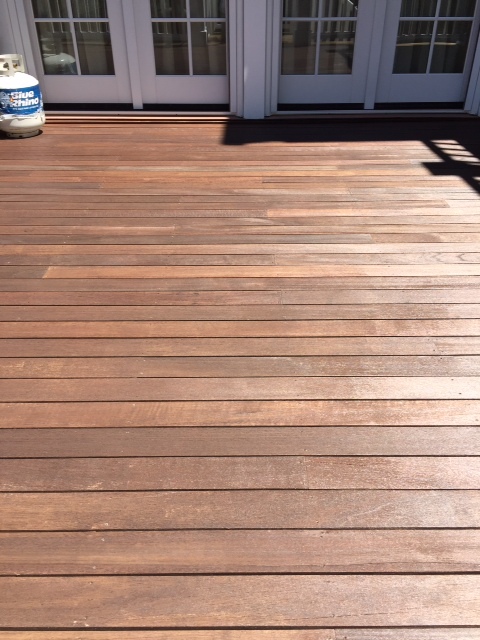 Gloss retention maintains the beautiful appearance and color of your deck or siding. Protect STAIN & SEALER has undergone extensive independent lab testing to confirm its performance as a long-lasting, durable stain. 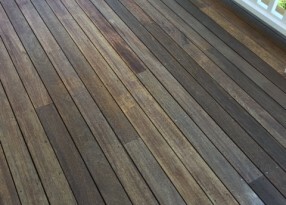 A critical test for any sealer is its ability to repel water and moisture. 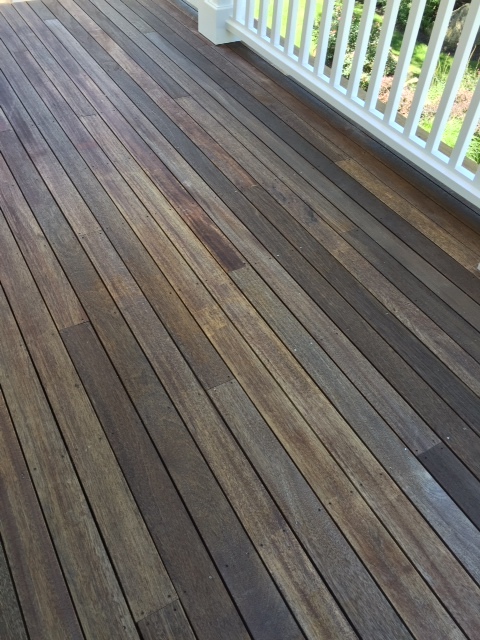 Rhino Shield Protect was tested to see how little water was absorbed into a typical wood deck board after exposure to UV rays. 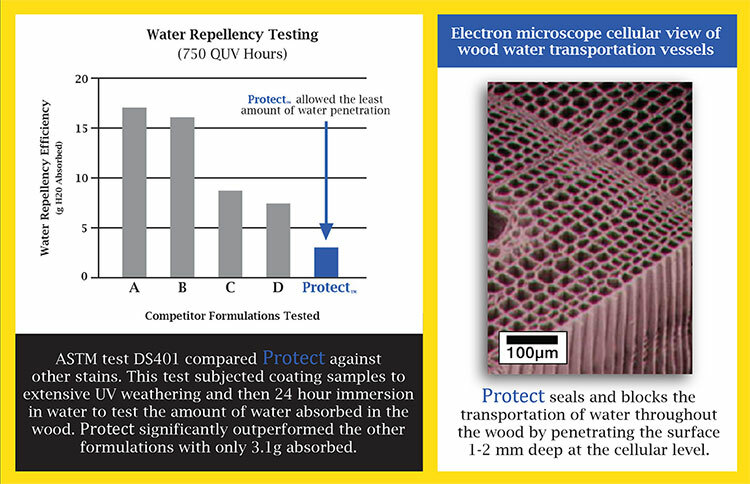 The chart below demonstrates Protect’s unique ability to keep water from penetrating the coating through the use of a state of the art micronized silicone additive. Nanotechnology Advantage – In addition to water repellency, Protect’s revolutionary nanotechnology formula also withstands harmful UV rays unlike most clear stains. This is due to an inorganic polymer additive that reflects UV light preventing coating breakdown. As a result, Protect offers excellent gloss and color retention. Here are a few of our favorite pictures. You may view our entire gallery here.